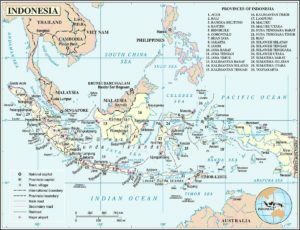 (World Watch Monitor) — Three churches were closed in an Indonesian village last week amidst rumors Muslims were planning to protest against the churches’ presence because they did not have the required permits. “The rapid church growth in the area during the last decade may have caused restlessness among the majority-Muslim neighborhood,” said the pastor, who leads an Assemblies of God church. The other two affected churches belong to the Huria Kristen Indonesia (HKI) and Gereja Methodist Indonesia (GMI) branches.